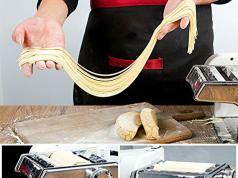 So you want to prepare your own pasta? 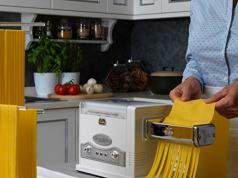 The CucinaPro Imperia Electric Pasta Maker has you covered. 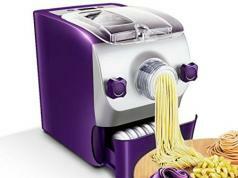 It has a motor to make pasta fast with 6 settings. You get 2 built-in cutters and non-stick coating for a clean experience. 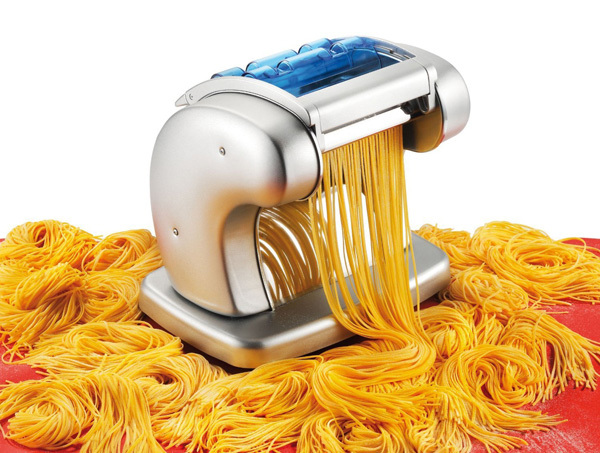 The unit has a 5.75-inch wide roller and cutters for tagliatelle and fettuccini.